Belfast Blues Rockers MASK first started playing music together in 2004. The band’s raw rock, blues sound draws heavily from the 1960’s and 70’s – being influenced by the likes of The Beatles, The Rolling Stones and The Kinks to modern day groups such as The Black Keys and BRMC. 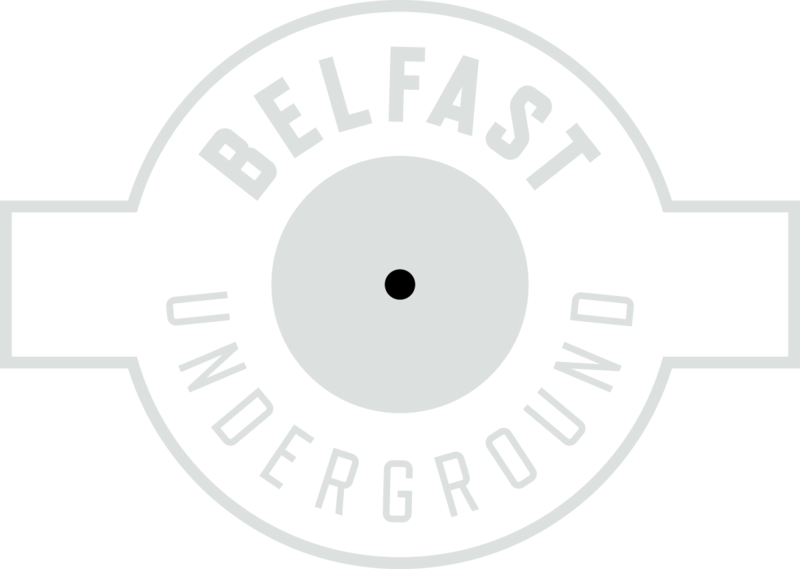 The Belfast Blues Rockers MASK first started playing music together in 2004, this is when the band should have been formed – but never was! The band’s raw rock, blues sound draws heavily from the 1960’s and 70’s – being influenced by the likes of The Beatles, The Rolling Stones and The Kinks to modern day groups such as The Black Keys and BRMC.